The publication of the 25th Annual Summary of the US Department of Agriculture’s (USDA) Pesticide Data Program (PDP) was announced in a press release issued last month by the department’s Agricultural Marketing Service (AMS). The summary report is comprised of data from studies conducted in 2015, and considers the levels of pesticide residue in foods. The findings of the year-long investigation paint a positive picture of food safety in the United States and, indeed, of regulatory bodies like the Environmental Protection Agency (EPA) which manage such issues. 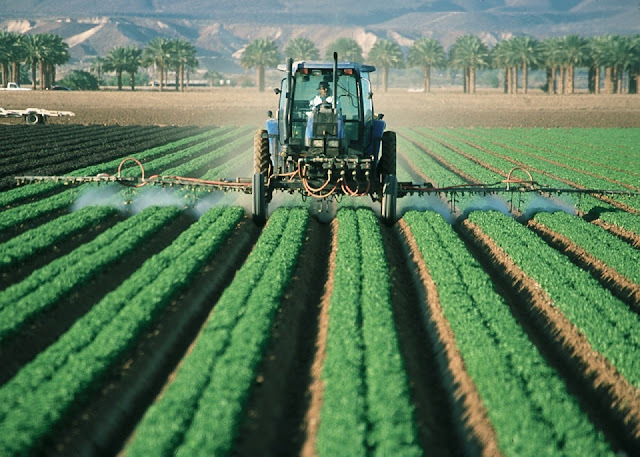 Such is at least true as far as pesticide residues in food are concerned; given that 99% of samples tested were found to have ‘low levels’ of such contaminants, and only 0.53% of samples tested were found to contain levels which fell beyond the EPA’s safety threshold. We’ve written before about fertilizers: and established that both natural and synthetic varieties are potentially deadly in high enough doses. Even though most of the stigma you’re likely to encounter relates in some way to synthetic fertilizers, which are mainly derived from petroleum products, excess residues from natural varieties (which include bat guano and manure) can be equally harmful. As Food Safety Magazine reports, ‘The PDP works with state agencies representing all census regions of the country and approximately half of the U.S. population. In 2015, samples were collected and analysed in California, Colorado, Florida, Maryland, Michigan, New York, North Carolina, Ohio, Texas, and Washington.’ Going by the sample size, we can begin to believe the report is pretty representative of the United States as a whole.